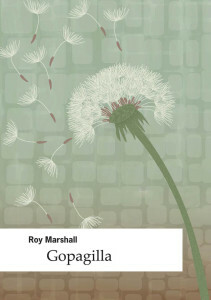 His pamphlet ‘Gopagilla‘ was published by Crystal Clear in March 2012. ‘Gopagilla’ has sold out and is no longer available. A full collection ‘The Sun Bathers’ (Shoestring Press , 2013) was shortlisted for the Michael Murphy award. A second collection, ‘The Great Animator’ was published by Shoestring Press in 2017.
include The Rialto, Ambit, Poetry Wales, The Shop, Smiths Knoll , Under the Radar, New Walk , Iota , The Interpreter’s House, Magma , Agenda Antiphon, Cake , The Lampeter Review , Lighthouse , Poems in which, The North , The Manchester Review, The Morning Star, The Guardian online, The Butchers Dog , The High Window, The Compass, The Fenland Reed, Stand, Coast to Coast to Coast, Strix and Finished Creatures. 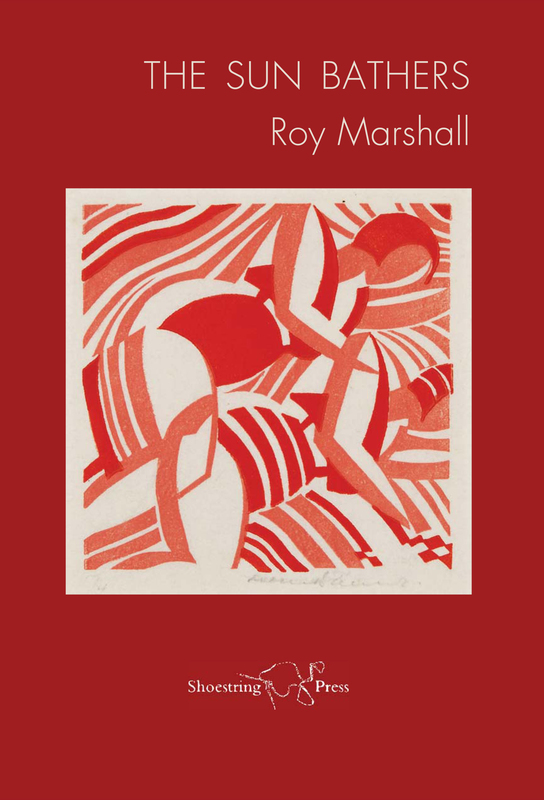 Roy’s reviews have appeared in The Interpreter’s House, The Compass, Critical Survey and elsewhere. Roy’s short story ‘Late’ was highly commended in the Bare Fiction short story competition 2014 and published in Bare Fiction magazine. Poems have won prizes or commendation in competitions including Ledbury, Battered Moons, Nottingham open, Wenlock International, East Midlands, The Alan Sillitoe Prize, Flarestack pamphlet prize, The William Soutar prize, Red Squirrel prize, Ashbourne Festival Prize, Ver , Ludlow and others. Roy recieved the E.A. Markham award from Sheffield Hallam University where he later obtained an MA in creative writing. ‘The Sun Bathers’ was shortlisted for the Michael Murphy Award. of this page if you wish to discuss any of the above. 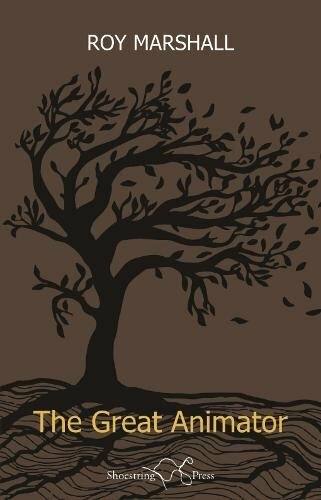 ” … the sort of poems that are easy to read yet hard to write” (Tim Love). Kate, great to meet you too, and thank you for your kind comments. I’ll be in touch by e-mail. I am so delighted to have found this blog. I have spent the morning reading many of the poems and feel larger for having absorbed their sound and meaning. I know I shall be visiting these pages often. I loved Sally Goldsmith’s poem. I went to Sheffield Hallam too, a good place for nurturing poets. Thank you Lesley, it is lovely to receive such appreciative and affirming feedback. I’ve nominated you for the Liebster Award! You have a great blog and I think it deserves a bit of recognition. You’re very welcome Roy! See you back at Uni I hope. Vicky. I’m sploshing around looking at folk’s blogs to get an idea of what I want from my own, which thankfully I can get a techy friend to set up. I’m really impressed with yours but perhaps the New Year makes me want to start slowly and simply. Hope to see you at Uni this year. Thank you Bruce, I’m glad you like the blog. It started very simply, and one of the things that I wanted it to be was a resource for other poets: somewhere to share interesting ideas related to writing. 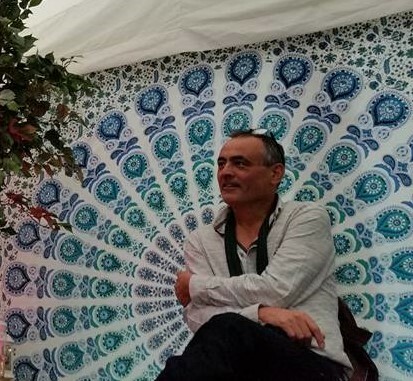 The interviews and featured poets help to showcase others work, and these are interspersed with my own activities (part of the job of promoting poetry.) I wish you luck and look forward to your contribution to the poetry blogging world. Hello Roy – just discovered your blog after completing my self assessment tax return on line. The perfect antidote! Will re visit. Thanks for sharing so much beautiful poetry it really fed by soul today. I couldn’t find your e-mail, and wanted to tell you about a couple of things that might interest you. Firstly, I am delighted to say that booking is now open for Writing West Midlands’ new National Writers’ Conference, which takes place at University of Birmingham on Saturday 16th July 2016. The line-up of speakers and panellists is excellent – from Sathnam Sanghera (novelist, journalist, broadcaster) and Paul McVeigh (founder of the London Short Story Festival) to Jeremy Howe (Commissioning Editor, Radio Four Drama and Fiction) and Bali Rai (best-selling young adult writer), and all points between. You can find more details here and please do book early as this event will sell-out. Secondly, following on from the success of Being Human and the Hundred Years’ War, Midland Creative Projects’ new poetry-theatre show, Beyond the Water’s Edge, will premiere at the Coventry Belgrade Theatre on Friday 1st July 2016 (with a further two shows on Saturday 2nd July). A co-production with Bloodaxe Books, this show features three musicians/performers who will present thirty five wonderful poems from across the world. If you have seen previous shows I have produced you’ll know that this is genuinely ground-breaking work, wonderfully accessible and deeply moving. More details here. I do hope you can come to one or both of these excellent events. For more news please follow us on @WritingWestMids and @MidlandCreative and if you can help spread the word I would be most grateful. glad to have stumbled on this patch, some remarkable depths for me to plunge into.